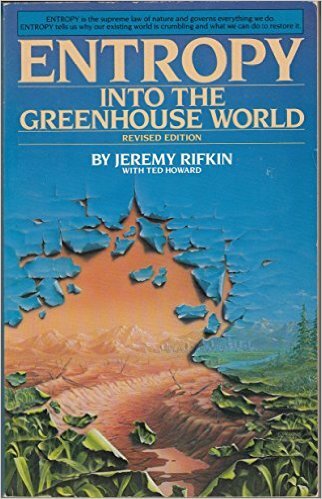 245 1 0 %a Entropy : %b into the greenhouse world / %c Jeremy Rifkin, with Ted Howard ; afterword by Nicholas Georgescu-Roegen. 260 %a New York : %b Bantam Books, %c cop. 1989. 300 %a XI, 354 s. ; %c 21 cm.